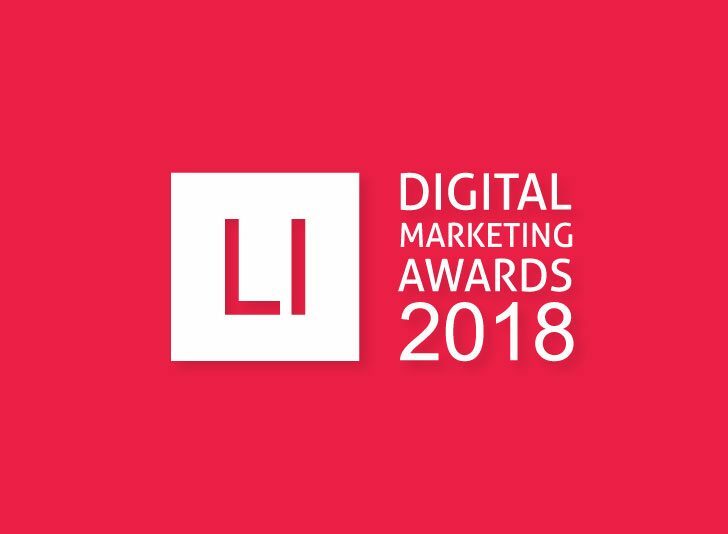 In February 2018 we launched our fourth edition of Lighthouse Insights Digital Marketing awards (#LIDMAwards18). The online digital marketing awards for brands and agencies saw a commendable response, 250 plus entries were submitted for 50 categories. Today we reveal the nominations made in each category, which is being judged by our esteemed panel of 16 jury members (jury list one and jury list two). We are hoping to release the winning list by end of this week. Scroll through the nominations list for each category. The campaign name is followed by the respective brand and its agency. In some cases there is no mention of agency, as the brand has internally executed the campaign.